Wait – or do they? Do the cooling towers you see around some power plants affect the weather and create weather phenomena? No – they don’t. Let’s just go ahead and clear that up now. 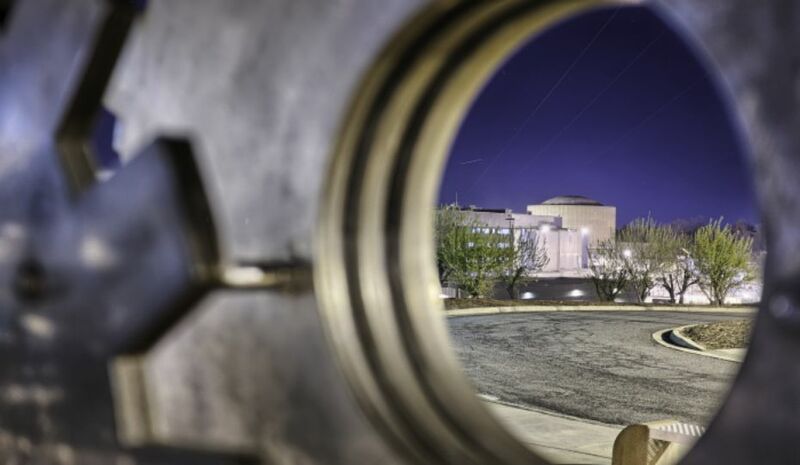 But there may be other questions – and some misconceptions – about these structures that are such recognizable features and have become the symbol of nuclear energy to many. All thermoelectric power plants that use heat to make steam to drive a turbine generator need a system to cool water. 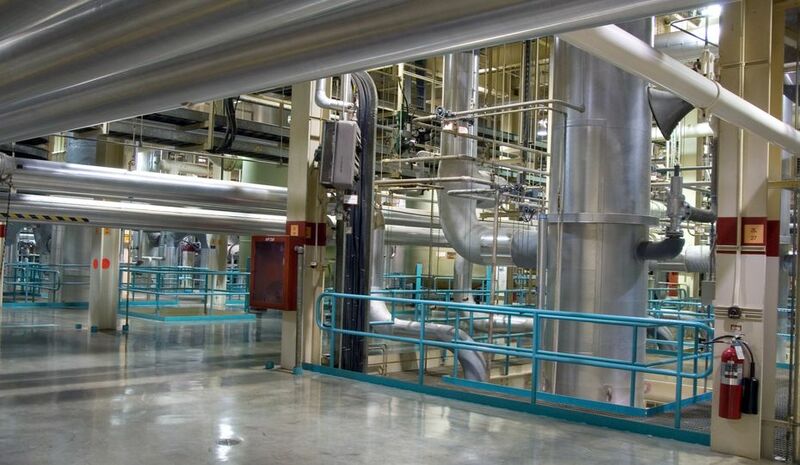 The majority use a once-through cooling system, where water is drawn from a lake, river or reservoir and is circulated within the plant to condense the steam from the turbine back into water. Cooling towers provide an energy efficient and environmentally friendly way of removing heat from this circulating water before it is returned to its source. So while they are so closely identified with nuclear plants, not all nuclear stations use cooling towers, and many non-nuclear plants have them. In fact, of the more than 250 cooling towers at power plants across the U.S., fewer than 100 are at nuclear plants. 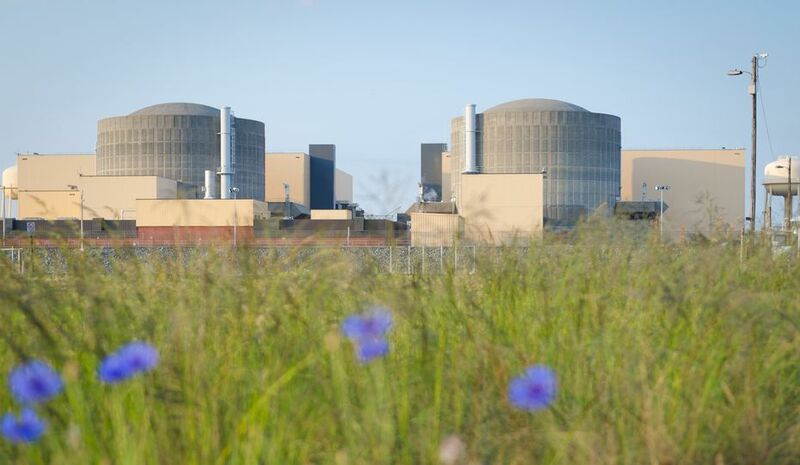 In Duke Energy’s nuclear fleet, there are two sites – Catawba Nuclear Station and Harris Nuclear Plant – that use cooling towers. There are a total of six mechanical draft cooling towers – each one seven stories tall – at Catawba Nuclear Station, which is located on Lake Wylie in South Carolina. In this type of tower, the warm water is circulated inside each tower and over structures that create droplets of water. At the same time, large fans draw the warm, moist air out the top of the cooling tower, lowering the temperature of the water more than 20 degrees. The cooler water then returns to the plant and condenses steam back into water in the condenser and the entire cycle is repeated. Harris’ 523-foot tall cooling tower is a natural draft tower – and an iconic landmark for those traveling near New Hill, North Carolina. 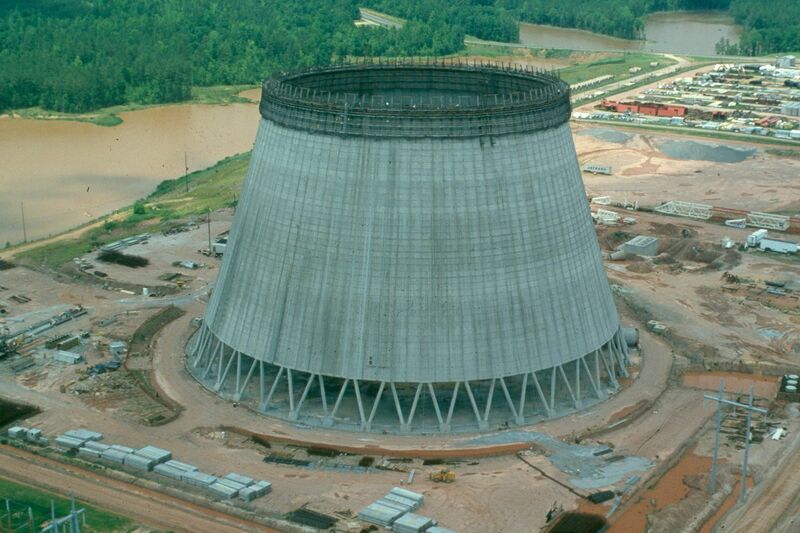 When warm water circulates from the plant back to the cooling tower, it is sprayed through the hollow core of the tower onto a grid in the center of the tower. Cool air flows up through the tower's hollow center and passes the warm falling water. 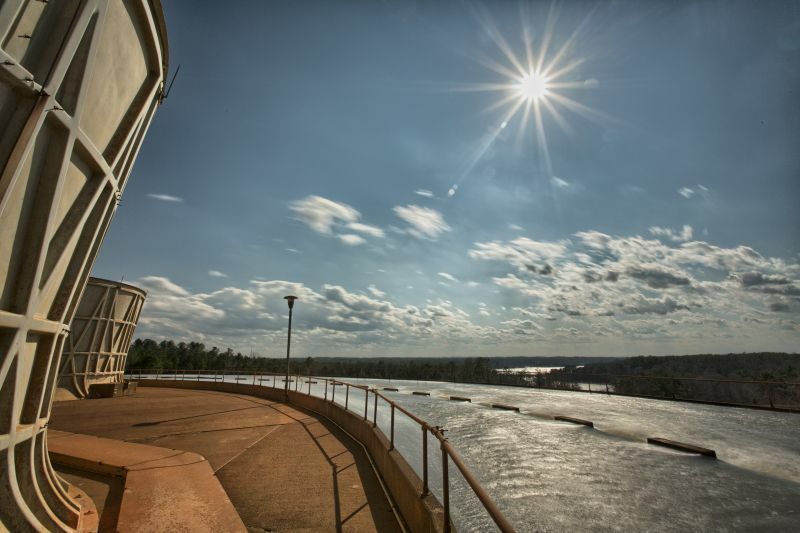 To complete the cycle, a discharge pipe returns water that falls into the basin of the tower to Harris Lake within a degree or two of the lake’s normal temperatures. So what are some of the misconceptions surrounding cooling towers? One of the most common is that the "cloud" leaving the top of a cooling tower – which is often visible from miles away and can create a trail up to two miles long from taller towers – is smoke. It is, of course, clean water vapor that results from the cooling process. It contains no pollutants, and it is not radioactive – the nuclear process takes place inside a secure containment building, not the cooling tower. It sounds so outrageous – people can’t really believe that, can they? 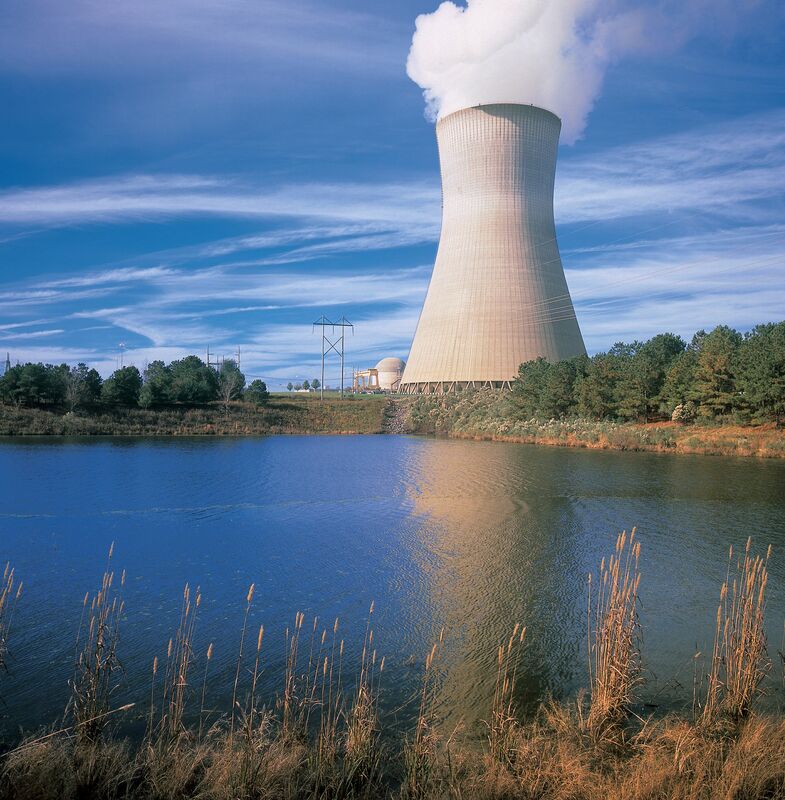 Actually, a well-known meteorologist from a TV station in a large media market recently tweeted that Catawba Nuclear Station’s cooling towers helped ‘kick-off’ an isolated thundershower over Lake Wylie. Though they’d probably heard this type of claim before, instead of shrugging it off, Duke Energy meteorologists researched the weather conditions that were present during this specific storm. They found that on-site surface stability during the time of the storm generation was shown to be stable, making it difficult for a surface-based plume to initiate convection, or the rising of air. In addition, radar scans indicated that the convection was, in fact, elevated and likely not initiated from the ground level. Lastly, on-site winds at the surface were shown to be blowing toward the north and northwest, while the storm formed in the opposite direction in the southeast. Based on the Duke Energy meteorologists’ findings, it was concluded that Catawba’s cooling towers did not help to initiate the weather event, and that a nocturnal jet or similar phenomena was likely the cause of the isolated storm. In other words – nobody did anything about the weather. João - That's Harris Nuclear Plant in New Hill, N.C. 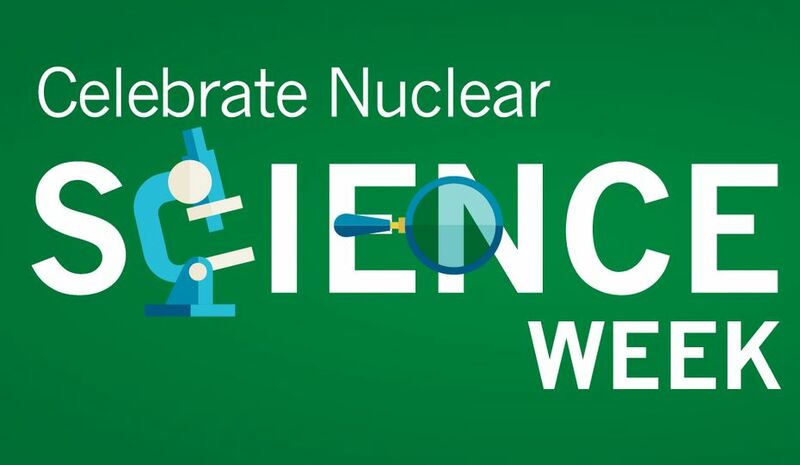 It's one of three nuclear plants we operate in North Carolina. What is the nuclear power plant in the picture at the top of the page?